Soy candles are easy to make and burn for a long time so you get plenty of enjoyment from them, and they make fantastic gifts. 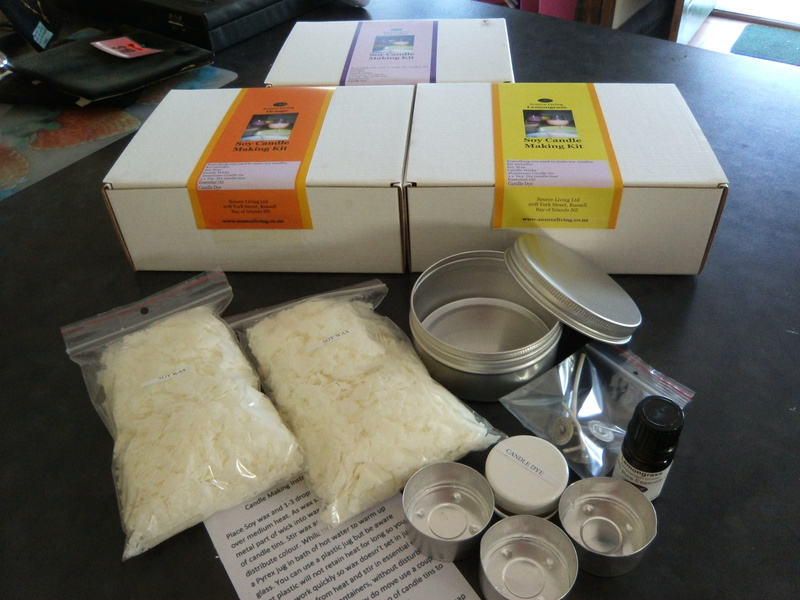 This kit has everything you need to make a set of 3 scented tea lite candles plus a travel tin candle. Once you have mastered the art of making these you can explore other options of using glass containers and tea cups.